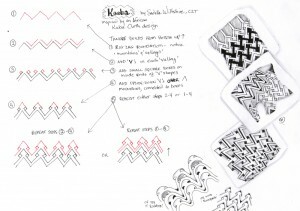 If you’ve been tangling for a while, you can’t help but to notice all the wonderful patterns in fabrics and fabric samples, whether in shops or online. 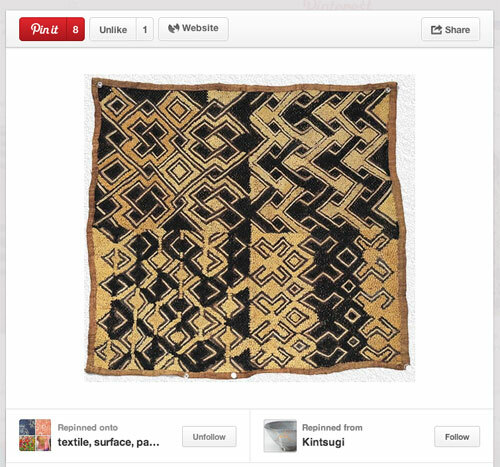 I especially love looking at patterns from other cultures, and recently came across many samples of “Kuba Cloth” from Africa while browsing Pinterest. Pin found with examples of Kuba Cloth patterns. See the top right.. I was especially intrigued with the patterning on the top right, and started working on deconstructing the pattern into simple steps. I love patterns that are tesselations, and can be turned upside down and still have the same effect. 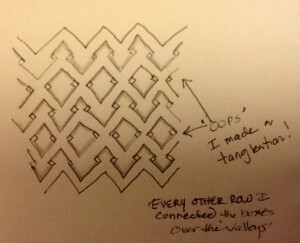 This pattern is pretty easy to draw if you start drawing from the bottom up, first with a row of zig zags. From this foundational row, you simply draw “V”s in the ‘valleys’, then little boxes at the inside ends of the V’s. Then pay attention at the next step, and only connect the boxes “over the mountains”, then rinse and repeat steps 2-4. You could also add a new zigzag row by repeating steps 1-4. Lots of ways to play with this pattern, fill alternate rows, dark, then white; fill sections with other patterns. 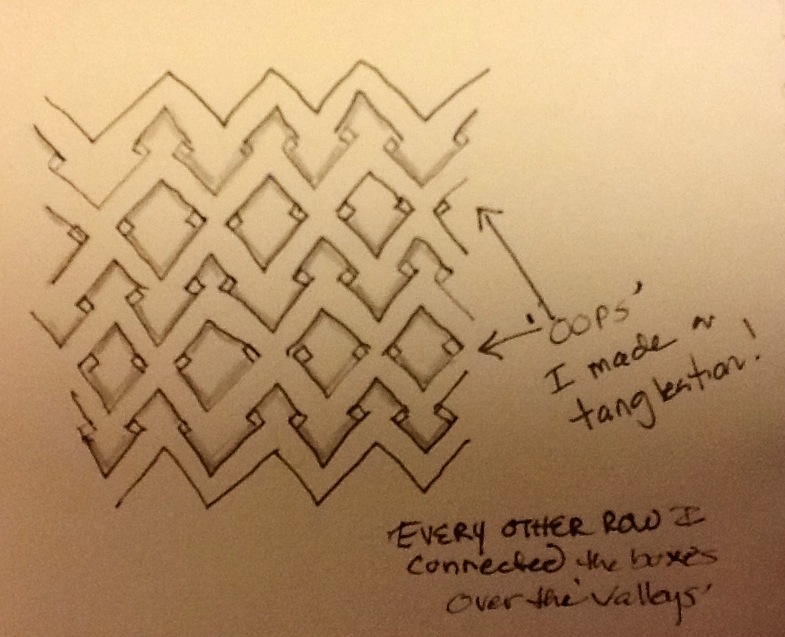 The other day I was showing a CZT friend in Georgia the pattern and after taking the time to explain connecting the boxes over the ‘mountains’, I made an ‘oopsie’ and connected the next round ‘over the valley’s’! Remember that an ‘oops’ is usually an opportunity to make something NEW! 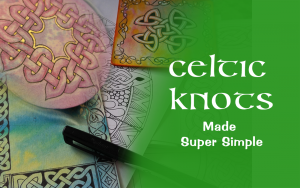 Here’s a version that connects every other round over the mountains, then valleys.. and you get these neat diamonds…. 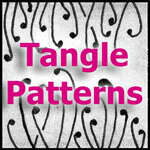 This entry was posted in Tangles, Zentangle® and tagged African, pattern, tangle, tangles, tesselation, Zentangle®. Bookmark the permalink. I have a job as a sales rep selling fabrics to quilt stores. 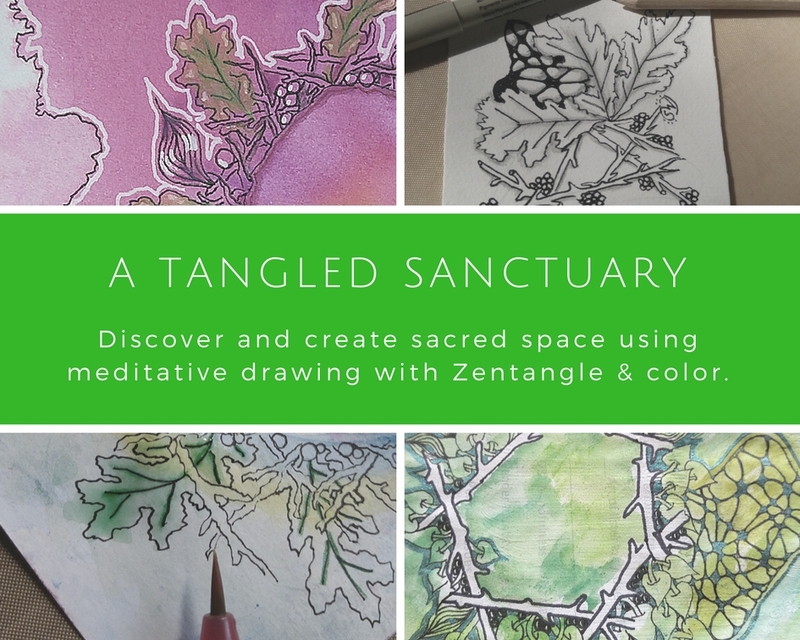 I see tangles on many of the pieces that I sell and have often wondered if I could destruct some of these. Maybe this week I will get brave. You and Ann have so inspired me and supported me in this journey of magic….creating art. I am forever grateful for your ability to teach! Thanks, Vickie for your kind words! And, oh my gosh…with that kind of job, you must be constantly seeing tangles! I say GO for it!! 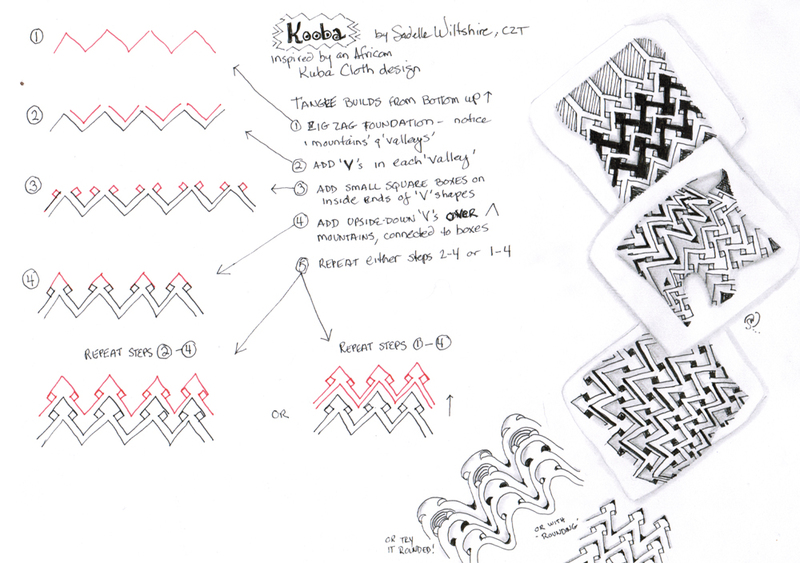 Just the act of deconstructing a pattern is a great exercise! Hope to see you soon!